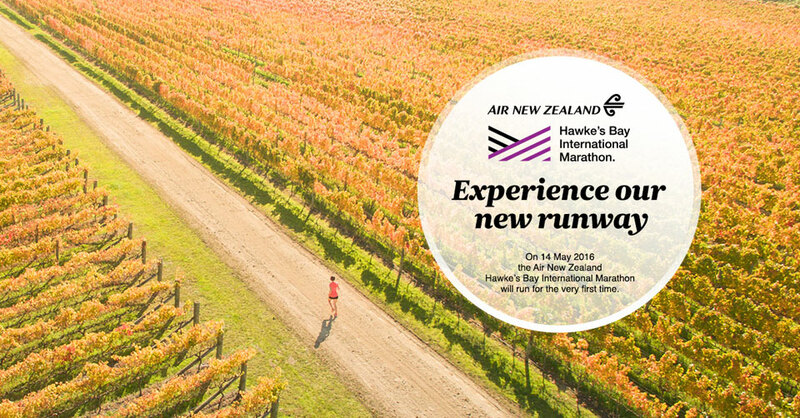 Win a Trip to the Air New Zealand Hawke's Bay International Marathon! Win a Trip to the Air New Zealand Hawke’s Bay International Marathon! Golden autumn colours, pure fresh air, a light cool breeze, wineries, olive groves and orchards...Air New Zealand unveils its latest runway at the spectacular wine-growing region of Hawke’s Bay, New Zealand. Be one of the first to run the Hawke’s Bay Marathon on 14 May 2016 and make it special! 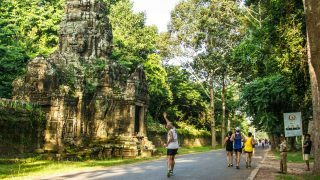 You’ll have a full complement of distance choices ranging from 42km, 21km, 10km and even a 3km fun run with your friends and family to choose from. 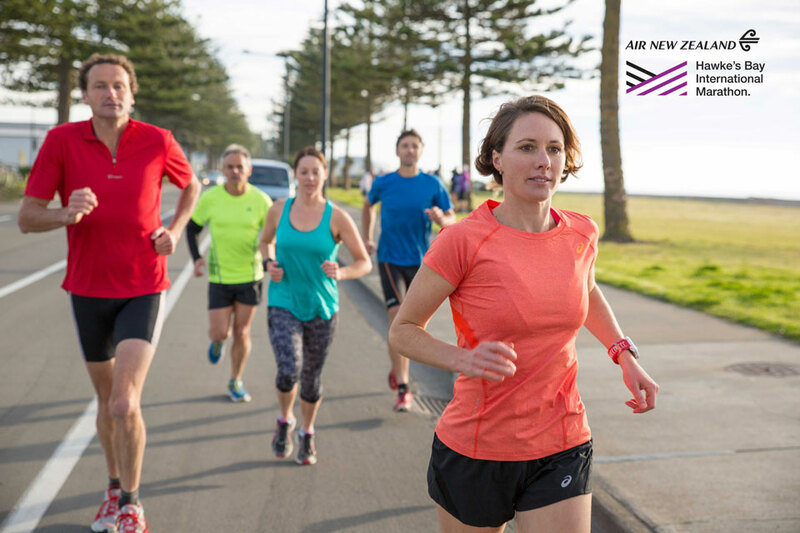 If you're an over-achiever (it's okay to admit it), the Air New Zealand Full Marathon will test your mettle as you tackle a shade over 42km in the company of age-matched mates. There will be medals all around for finishers and cash prizes for the top three, but the reward you may recall most are the highlights of the Hawke’s Bay region including running along the waterfront, Hawke’s Bay cycle trails, quiet country roads, and the last 10km of the course running through private vineyards and olive groves. Need more incentive? Find details here. Undertake the NZ Sotheby’s RE Half Marathon covering a bit over 21km if 42km seems too daunting. Compete in your age group to vie for the title of first, second and third man and woman to hit the finish line (first place winners collect a nice bit of cash). Because Hawke's Bay is eager to attract a variety of competitors, walkers are encouraged to join the party as long as they follow the rules, so don't let the fact that you aren't chasing a new PB keep you from registering after you learn more. 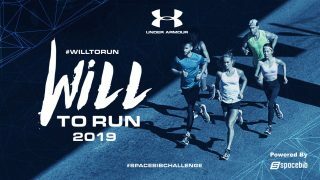 Maintain easy-breezy pace along the route if you intend to participate in the 10km because you'll spend most of the race touring scenic wine country and also because little competitors will be on this course since this race is open to youngsters ages 7 to 13. Don't worry. Parents are required to accompany their offspring, so you needn't worry about kids getting lost among grapes and olive trees! This easy course makes a great introduction to competitive running and walkers are also encouraged to sign up. The Kid’s Run is a 3km, afternoon event divided into two categories (ages 7-9 and 10-12), to be held on the afternoon of 14th May. For additional details, visit here. Form Your #AirNZDreamTeam and Win! Tell us why you are the perfect team to experience the new runway. Don't forget to share the campaign on Facebook to tell the world you’ve committed to run the Hawke's Bay Marathon, you’ll also increase your chances of winning! 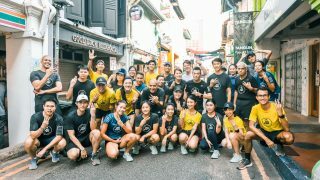 Two winners will each get to win a pair of roundtrip Economy Class tickets from Singapore to Hawke’s Bay (via Auckland) on Air New Zealand and complimentary entries to the full or half marathon categories. 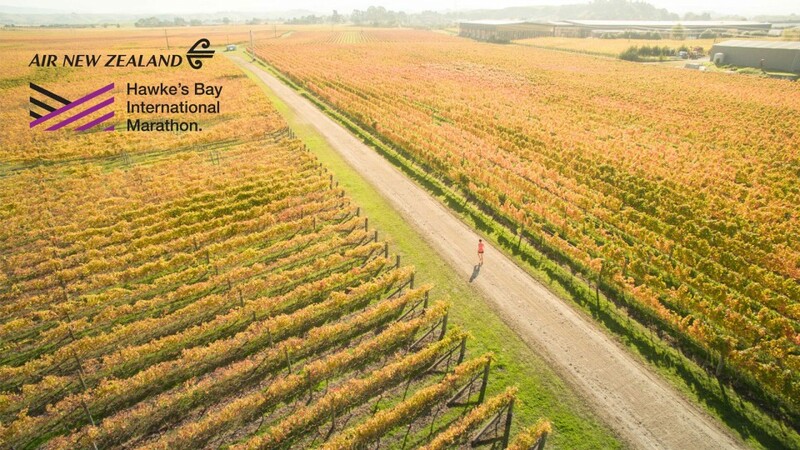 Find out more about the Hawke’s Bay Marathon on the official race website with information on the running routes, registration, event schedule and more. May is the Autumn season in New Zealand and its pleasant weather is one of the prime reasons to visit Hawke’s Bay. You can expect temperatures between 7°C to 16°C, and afternoons can be very mild with average high temperatures reaching 16 °C. It’s easy to get to Hawke’s Bay! Check out Air New Zealand for the latest fares and flight times. The airline flies daily direct from Singapore to Auckland with easy connections to Hawke’s Bay and all of New Zealand. Air New Zealand flies the new Boeing Dreamliner 787-9 with their state of the art inflight product and technology. Choose from the luxurious lie-flat Business Premier, award-winning Premium Economy with more legroom, innovative Economy Skycouch (a row of three seats that easily converts into a flat surface for rest and relaxation), as well as Economy. Start your New Zealand experience onboard with a touch of Kiwi hospitality and some of the best food and wine the country is renowned for. Tourism New Zealand offers some great tips on how you can plan the perfect holiday in New Zealand. 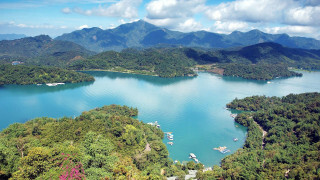 Build a fly-drive itinerary combining a range of activities with lots of outdoor adventure or take it easy with nice walks, great food and wine and boat rides to soak in the fresh cool air.